The Aqua Pools pool building professionals will take care of much of the pre-installation preparation, but homeowners can help tremendously if they know what needs to be done. 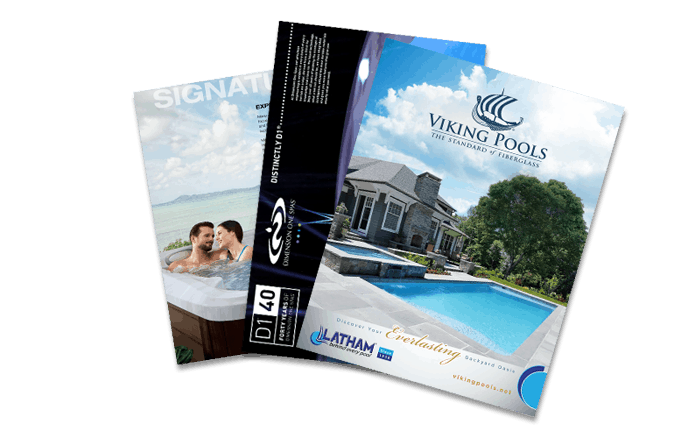 Begin by visualizing how your pool will arrive (on a gigantic truck) and what equipment the builders will bring to haul materials, dig the hole for your pool, haul all that dirt away, and install the pool materials, whether that is fiberglass, concrete, etc. The builders need access to your backyard from the street, which most often means going — you guessed it — through the front yard and around the side of the house. Any flower beds, irrigation systems, birdbaths, or other items obstructing access from the street need to be removed. If any trees, flower beds, sidewalks, or other such things are in or around the area where you’re installing the pool, those need to come out. In most cases, you can save decorative items or established plants to be reinstalled after your pool is in place.